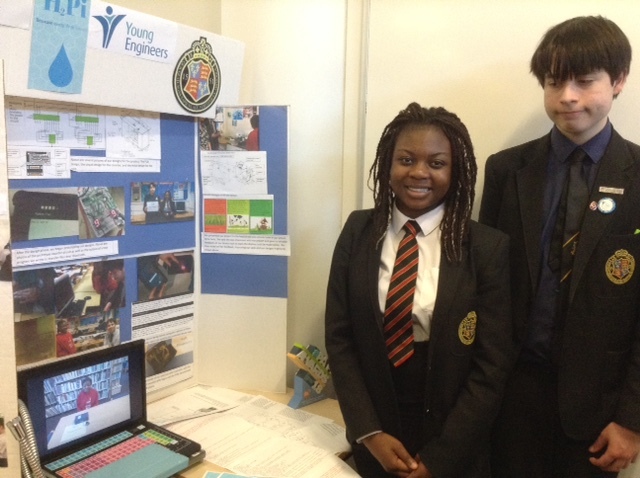 Chelmsford Science and Engineering Society is keen to support schools and students who are interested in Engineering and Science activities. We are a key provider and coordinator of STEM (Science, Technology, Engineering and Mathematics) activities, mentoring and financial support in the Chelmsford area. Engineering and Technology Competition: an annual event at which students from local schools showcase their work and compete for prizes awarded by the judges. Engineering Our Future: themed events focusing on a particular topic, with a series of talks and the opportunity to meet with local technology companies. 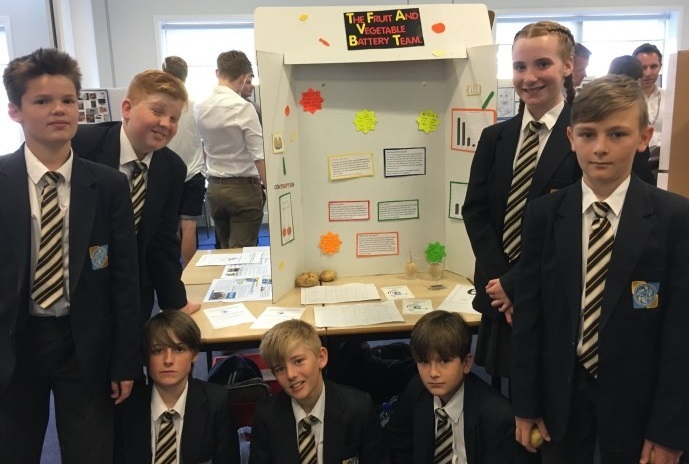 My Smarter Essex: an initiative to engage citizens in the design of a smarter future Essex, with events targeted at school students and teachers. CSES actively promotes, enables and supports the provision of STEM in education, particularly in an extra-curricular context. To this end, we have made available a bursary to support the start-up and growth of STEM clubs within schools. Click here to find out more about the STEM Club Bursary. We operate in partnership with other local providers of STEM support, including Essex County Council and Anglia Ruskin University. 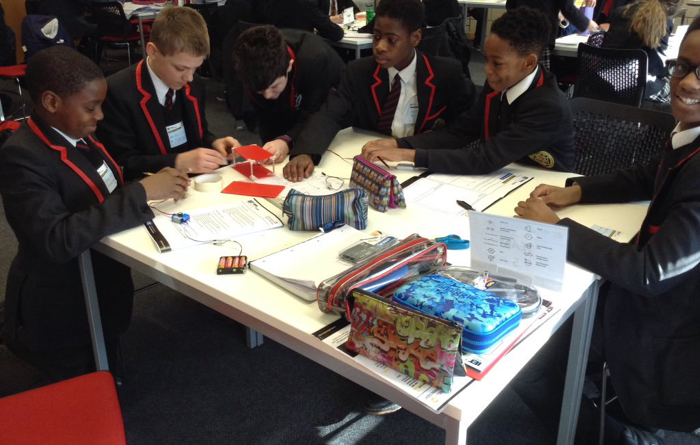 If you would like to discuss options for STEM support in your school, please contact the STEM Outreach Officer. For your school: information about activities for students and teachers alike. For your year group: examples of opportunities for people in your school year. STEM links: useful links to regional and national STEM organisations. Your stories: other peoples' experiences and reflections on STEM opportunities. If you would like to get in touch with us about any school-related matters not covered above, please contact the STEM Outreach Officer.